Thank you for another great conference! We had over 270 attendees and speakers from the US, Canada, Brazil, South Korea, and more! If you attended the conference, there are Conference Resources for you including presentations, handouts, photos, People's Choice winners, Virtual Farm Tour link, recipes, and evaluation form link. 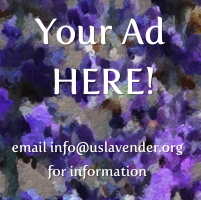 The next United States Lavender Conference will be in January 2019. Stay tuned for news on USLC 2019! Thank you to our Sponsors for USLC 2017! We are proud to announce our Keynote Speaker for this year! 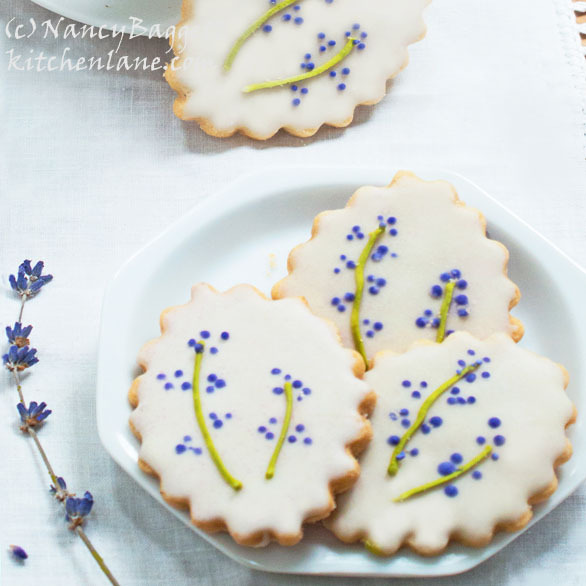 Nancy Baggett is a United States Lavender Growers Association member, and a well-known cookbook author and chef. 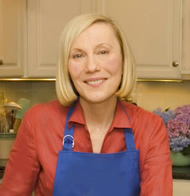 An award-winning author of over a dozen popular cookbooks, Nancy has an extensive following and is an expert baker. Her expertise in using lavender in both cooking and baking will educate and inspire you…and your taste buds will be happy, too! Donna Maria Coles Johnson (or “dM,” as she is affectionately known by fans and friends alike) is a powerful and influential voice in the women’s small and independent entrepreneurial movement. In 2000, after quitting her job as a corporate attorney in Washington, DC, dM founded the Handmade Toiletries Network, which eventually became Indie Business Network, a for-profit trade organization serving small and independent businesses in the health, beauty and lifestyle industries. Today dM hosts Indie Business Podcast, manages a blog, publishes a newsletter, and leads exclusive entrepreneurial workshops and training sessions nationwide to help creative entrepreneurs build profitable, sustainable businesses. dM's mission is to empower women to maximize their potential through small business ownership. She has become a trusted advocate and a voice of influence and friendship for women business owners around the world. Among other honors, dM has been named by the US Small Business Administration, Washington, DC Office, as the Home-Based Business Advocate of the Year, named by Black Enterprise.com as one of the “Black Blogosphere’s Best”, named by Forbes.com as one of the 25 most influential women Tweeting about entrepreneurship, and quoted and/or featured for entrepreneurial expertise in several publications, including Working Mother Magazine, Entrepreneur Magazine, Women's Day, Washington Business Journal, Ebony Magazine, and Upscale Magazine. She is the author "Making Aromatherapy Creams and Lotion," a book which has become a staple in the world of small scale beauty entrepreneurship. Dr. Jeffers is a Professor and Extension Specialist in the Department of Plant and Environmental Sciences at Clemson University. He has statewide responsibilities for diseases of ornamental crops in nurseries, greenhouses, and landscapes, and he also works on diseases of trees in both urban and natural ecosystems. In addition, he teaches Principles of Plant Pathology to both undergraduate and graduate students. 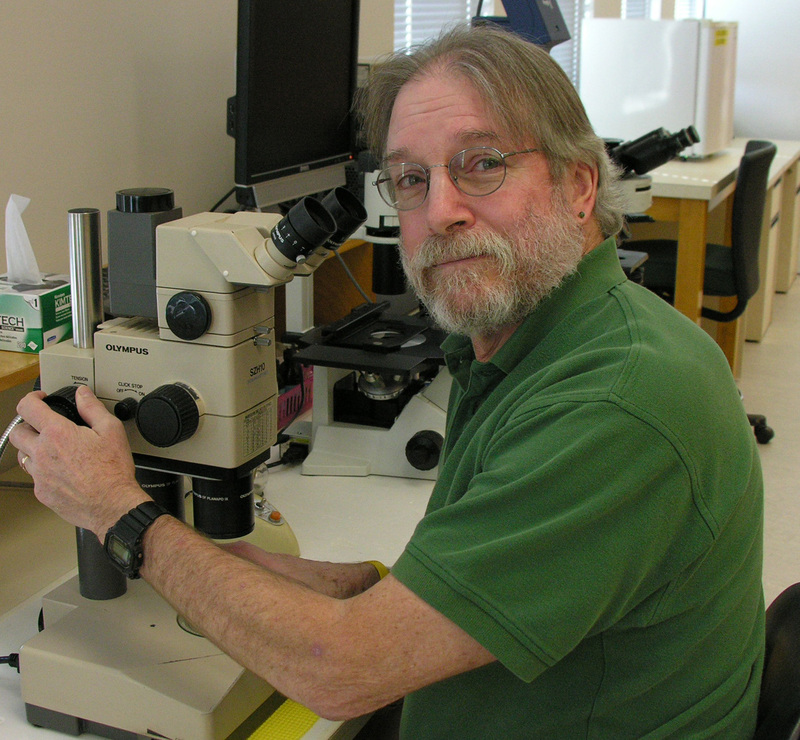 Currently, his research focuses on diseases caused by species of Phytophthora. He came to Clemson in 1995 after 7 years at the University of Wisconsin-Madison working on fruit crop diseases and 3 years in private industry developing biological control products for postharvest diseases. He earned PhD and MS degrees in Plant Pathology from Cornell University in Ithaca, NY. Proprietor of RavenCroft, Dr. Lemmers is a charter member of the U.S. Lavender Growers Association and current treasurer of the Oregon Lavender Association. After taking degrees in chemistry in Colorado, and biochemistry at Cambridge, England, he earned his MD degree at Stanford, and then trained in surgery, urology, and kidney transplantation at OHSU in Portland. Following a 10-year professorship in surgery, he established a private practice, and subsequently diversified into lavender farming. The focus of his talk stems from special interests in the chemical nature of lavender essential oils, and how those characteristics influence the quality and applicability of lavender-derived products. Christine Teeple has been running the marketing, event planning, product development and production side of Red Rock Lavender located in Concho, Arizona since 1998. 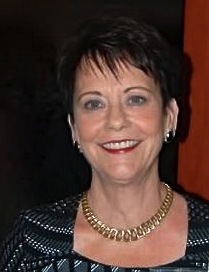 Christine is a Founding Member and former Board Member of the USLGA. She is co-presenting the Pre Conference Workshop entitled “How to Start a Lavender Business”. This is one of the most important steps you will take because the plan serves as your road map for the early years of your business and helps to make you successful. You will have the opportunity to work on your own business plan during the session. We all want to make sure we are making money. Measurements to determine your ROI are an important and continuing process. This session will discuss the various venues and selling options for lavender businesses. You will learn how to calculate ROI and will be shown examples of venues and selling options that can be the most profitable to provide you with some direction as to the type of products or services your will company provide. Mesha Munyan holds a M.A. degree and teaching certificate. She has been growing and distilling lavender for 20 years in Sequim, WA. After extensive product manufacturing with lavender, she has launched Meshaz Natural Perfumes, winning 56 awards in these last 2 years. Recently, her lavender angustifolia oils were awarded 2 gold and 1 silver in the International Supreme Oil Awards 2015 by New Zealand Lavender Growers Association. In addition to starting and running her lavender farm 16 years ago, Sarah Richards created a manufacturing and retail facility in a charming 1916 bungalow located in the historic waterfront district of Coupeville in Central Whidbey Island. It has been remodeled to suit several purposes – manufacturing, retail & tea room sales, and nursery display. She has formulated her body, household, and food products which are now manufactured in this facility. She has several successful food products that are sold both at her shop and in various stores in her area, including the Navy Exchange system in the Puget Sound region. 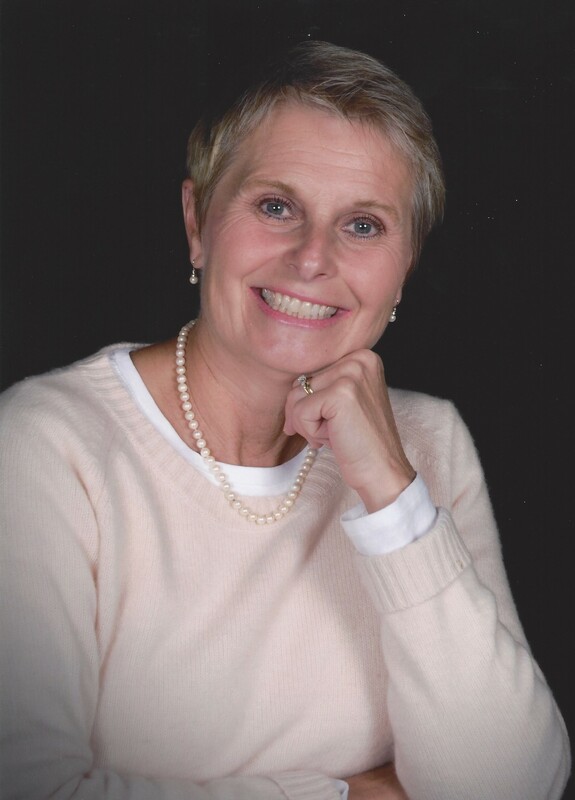 Dr. Cindy Jones is a biochemist and herbalist and founding member of USLGA. She has been formulating and making skin care products for 15 years and has developed a reputation for formulating natural and botanical products. On her farm she grows a variety of herbs including lavender which she uses in skin care. 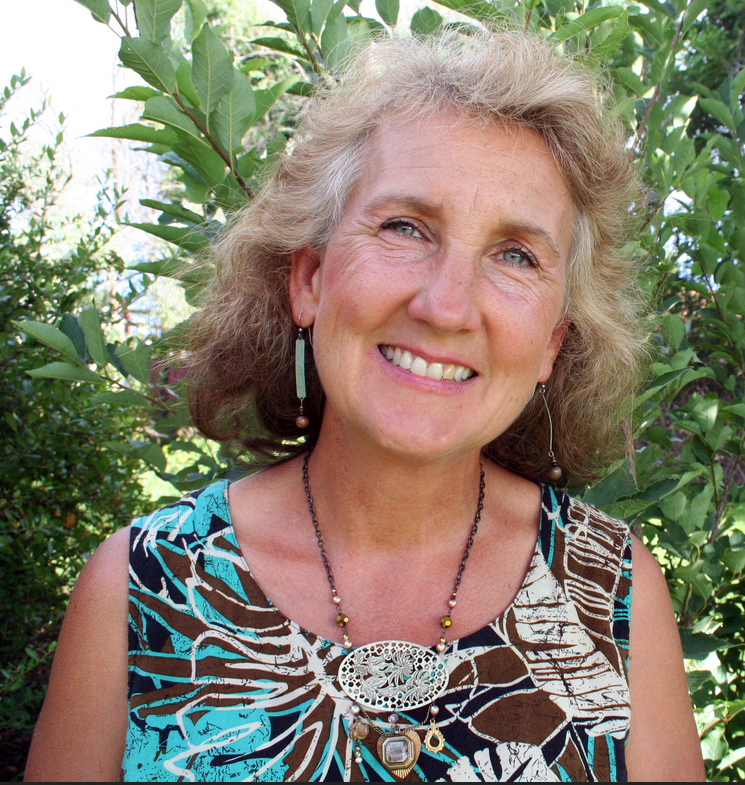 She owns Sagescript Institute and makes her own skin care line called Colorado Aromatics. Cyndie Rinek is owner and operator of Blooming Hill Lavender. Along with being a member of the USLGA, Cyndie is a longtime member of the Potomac Unit of the Herb Society of America, a Master Gardener and a local garden club member. Cyndie and her husband, Peter, a Landscape Architect settled in Philomont, Virginia located in the foothills of the Blue Ridge. 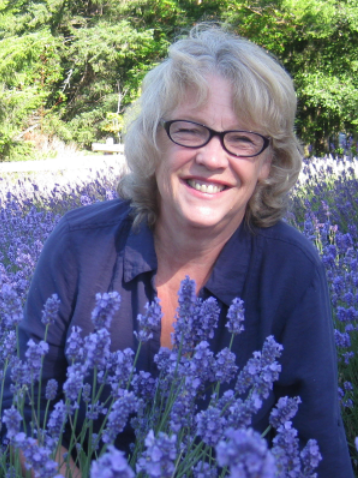 Cyndie left the corporate world and spent the last 20 plus years learning about, collecting, propagating, planting, growing and selling many different varieties of lavenders at local fairs and garden shows and steadily building a clientele of loyal lavender enthusiasts. Today, Cyndie, together with Peter, has accumulated her own collection of 1000 lavender plants in 93 different varieties and considers it still an ever growing work in progress on their 4 ½ acre property aptly named Blooming Hill where they tend their formal and informal gardens filled with lavender, ornamentals, herbs and trees. They open their home and property to visitors on Fridays and Saturdays, and other days of the week by appointment, April through December. They welcome groups and individuals to tour the property and stop in their shop filled with lavender as well as other gifts from the garden and for the gardener, serve lavender-infused teas, make and sell lavender-infused ice cream and even manage to still participate in several local fairs and garden events. 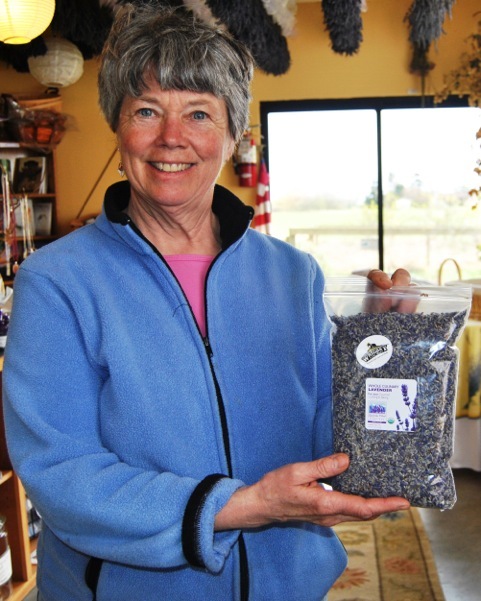 Martha Wilczynski is owner and operator of Lavender Hill Farm of Niles, Michigan. She and her husband, Bill planted their first half acre of lavender in 2001. Since then they have expanded the lavender field to over 4100 plants of eight different varieties. Martha’s education and experience includes degrees in Chemistry, Plant Pathology and Landscape Architecture. She worked as an environmental consultant for 15 years until leaving in 2008 to continue growing their lavender business. She operates the farm as a U-pick destination with a farm shop where she sells a line of lavender products she developed. In 2014 she added a greenhouse and now propagates and sells plants from cuttings of their field plants. Martha’s talk will deal with important decisions before and during establishment of a lavender farm, as well as recommendations for care and maintenance of the plants. Jennifer Carman is a therapeutic herbalist, dietitian and nutritionist who has been working in health care since 1984. 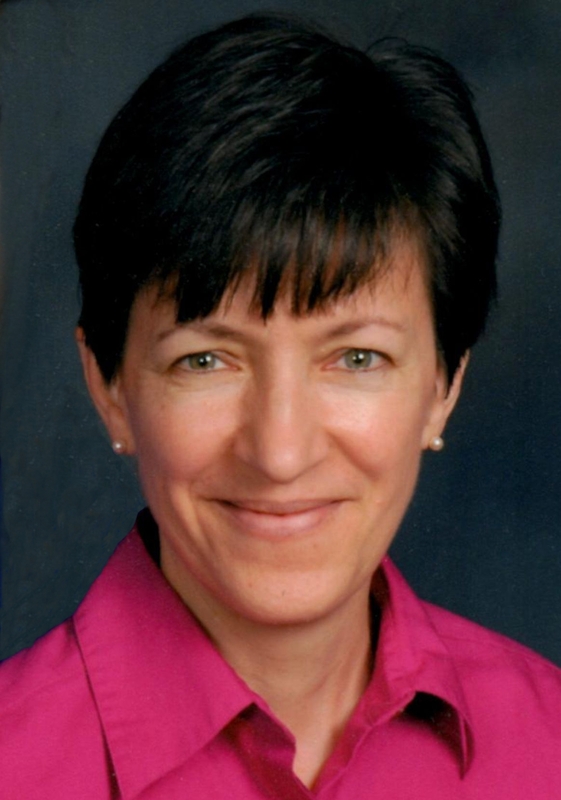 As past president of the Maryland Academy of Nutrition and Dietetics, she works at bridging the gap between the field of medical nutrition therapy and the use of herbal therapeutics for wellness. Her MSc is in Therapeutic Herbs from Maryland University of Integrative Health, BS in Nutrition from Pennsylvania State University. Carman and James A. Duke PhD, Ethnobotanist (author of more than 40 herbal books) collaborated with Maryland Hospitals for Sustainability to present “Science-based practical applications and gardening techniques of common kitchen herbs and spices” in 2012. In 2015, Carman was a selected speaker at several sessions for Mother Earth News Fair and special speaker for Pennsylvania Association for Sustainable Agriculture in Seven Springs, PA, on the healing aspects of herbs from the ground up, and from the inside out. Carman is a private contractor for the State of Pennsylvania and private consultant. The lotions featured for LavenderPatch Specialties at Blueberry Gardens are found at Blueberry Gardens in Ashton, Maryland, as well as Earth, Air and Outfitters in Carlisle, PA. Carman grows her own lavender for use in her lotions and other products at HedgeRing Herbals in New Freedom, PA.
Ellen Reynolds and her husband Gregg own Beagle Ridge Herb Farm in Southwest VA. Although the farm is in a remote location and being open only on weekends seasonally for the first several years she has developed a following for her products. Now celebrating their 15 th year in business, they have welcomed visitors from all 50 states and 19 foreign countries. Beagle Ridge, the 160 acre retreat is home to several business enterprises including Lick Mountain Excursions a guided nature ride operation, Serendipity, a event and wedding venue and Flying Flowers, a walk through butterfly house which was just named one of the 14 "Not To Miss" butterfly destinations in the nation by Birds and Blooms Magazine. Presently, with a grant from VA Tourism, she is developing a Lavender Trail in VA. 3 farms are included presently and another 4 will be added in 2017. Ellen has been a life long gardener, Garden club member and a Master Gardener since 1992. She teaches a variety of classes across the southeast, in area schools and at the farm. Although started as an herb farm, the specialty at Beagle Ridge is Lavender and Ellen uses what she grows to make an ever expanding product line which she sells at the farm. Her products are available at the farm, in retail establishments around the region and on line. In addition she manufactures a private label line for B&Bs. The workshop will take you from conception of an idea, packaging, branding and product launch, using Lavender and other popular herbs to create a salable product line. Chris Mulder holds a B.S. 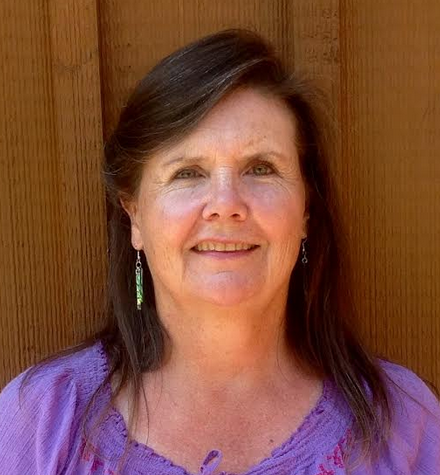 degree in education and is co-owner of Barn Owl Nursery, a small herb and lavender farm in Wilsonville, OR. She grew up in the nursery business and has been working with herbs for over 35 years. She established her part time, home based herb business on 5 acres in 1982, with her husband, Ed. Chris enjoys sharing her special interest in growing and using many cultivars of lavender and herbs in their landscape. She teaches her customers how to grow and use herbs to add flavor and fragrance to foods and beverages. Chris offers her knowledge and experiences to small groups and garden clubs by teaching classes and workshops and giving garden tours and private consultations at her nursery. Chris is currently serving a second term as President of the Oregon Lavender Association. She is a member of the West Unit of the Herb Society of America and a Charter member of the USLGA. 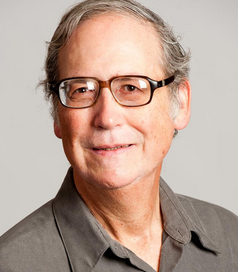 Dave Grembi received a Bachelor of Science degree in Health and Physical Education from Indiana University of Pennsylvania in 1975, and a Master’s Degree in Health Policy and Administration from the University of North Carolina in 1988. Dave has worked in the Health Care field for 34 years, starting off as a cardiovascular and pulmonary clinician and then evolving to the management and administrative ranks. Over the past 26 years, prior to Dave’s retirement in October 2014, he served as the Administrative Director for the Heart & Vascular Center at Sentara Rockingham Memorial Hospital in Harrisonburg, Virginia. Dave still provides cardiovascular consulting services at Sentara Rockingham Memorial Hospital, but spends the majority of his time with his wife Teri on their 25-acre farm in the beautiful Shenandoah Valley of Virginia. Dave and Teri started an alpaca business in 2014 with a current herd of 12 alpacas, and in 2015 they partnered with the White Oak Lavender Farm in Harrisonburg, VA and now have approximately 1,800 lavender plants in the ground. Dave and Teri love being outdoors working at the farm, and enjoy the business challenges associated with the alpacas and lavender. They anticipate increasing the size of the herd, as well as the lavender plants, in the coming years! Sandra Shuff began her businesses with a love for Lavender and a goal of diversification. She owns and operates a 50 acre certified Organic farm and forest with a unique opportunity to grow, harvest, distill, and formulate multiple aromatics in one location. 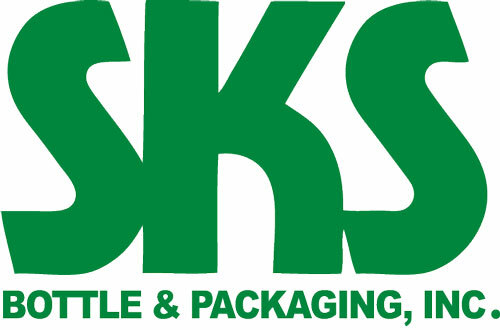 She has diversified herself into three distinct yet related companies in Deer Park, WA. Evening Light Lavender – Lavender & Aromatic Botanical Farm. Positively Aromatic – Artisan distillation of Essential Oils & Hydrosols, Natural Cosmetic, Formulating and importer of Essential Oils. Lavender Manor – Event and Wedding Venue. She is pleased to have the opportunity to share her vision, successes, and challenges. Through this session, along with her co-presenter David Belt, she desires to give you inspiration and ways to development of your business’ diversification through Agritourism. Her belief that education is a lifetime activity is reflected in both her continuing education and teaching. Currently, she’s a student with The Institute of Holistic Phyto-Aromatherapy to formalize and continue her 40 year Aromatherapy experience. With gratitude for all the teachers she has had the privilege to learn from she shares her education and knowledge through classes on her farm. Giving back to others is a high priority to her. Therefore, she represents Region 1 for the US Lavender Growers Association and has membership in the newly formed Washington Lavender Association. She is also a Regional Director for the National Association of Holistic Aromatherapy. Other ways she gives back is her service on teams to Guatemala, South Africa, Morocco and Mozambique for the past 11 years. Following a 22-year career in the U.S. Air Force, spent primarily in caves and windowless underground vaults, Dave Belt (and wife, Suzy, plus children Kiva and Collin) wanted to spend time working outdoors -- a second career with plenty of sunshine and fresh air. For the ensuing eight post-military years, the Belt Family raised alpacas and operated a fibre-arts training studio on a ranch high in the Rockies (in Pagosa Springs, Colorado). When the children grew up and went away to university, however, livestock proved too physically demanding for Dave and Suzy to manage alone, so in 2004 they sold their herd and moved to Nova Scotia’s scenic North Shore to develop an integrated lavender agricultural, manufacturing, and retail business. Part-and-parcel of this integrated business plan included a summertime agri-tourism operation which hosts some 20,000+ visitors annually – all during the very short summer tourist season. In addition to the agri-tourism operation on the North Shore, Seafoam Lavender Company also is a regular vendor at the Halifax Seaport Farmers’ Market, where over 250,000 cruise ship passengers disembark annually. Between these two primary venues and the 30+ retail partners who carry their products, the Belts have developed a thriving lavender business. In this conference presentation, Dave will outline how he and his family developed the agri-tourism aspect of their business and will share some of the successes and “lessons learned” along the way. His hope is that other lavender operators, whether just beginning or already established, will be inspired to explore the benefits of developing an agri-tourism facet of their business. Dr. Jim Morford, a Charter Member of USLGA, long time pastor and denominational leader, educator and curriculum developer innovator, and health care administrator, has spent his whole life as a gardener and environmental enthusiast. He holds degrees in mathematics, pastoral ministry, and organizational planning and management and has done consulting work for over 40 years. He and his wife, Wanda, own Morford Lavender Farm near Kanopolis, Kansas. Prior to beginning the Lavender Farm in 2012, Jim and Wanda operated Morford Farm and Greenhouse, where Jim focused his spare time on propagation. He then took those skills and applied them to propagating lavender, and continues to learn from experience and consulting with major commercial perennial growers. 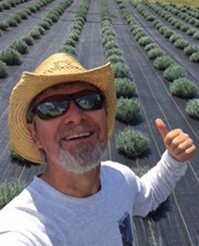 He has spent much time in the greenhouse as a hobby for many years, and now focuses on providing quality plants ready to put in the ground for lavender growers. He will be sharing useful ideas that enables every lavender grower to propagate healthy and disease free plants themselves from their own established stock. After attending the Sequim Lavender in 2005 and 2007, Jan Meier had an epiphany while gardening that she should grow lavender on her family farm in central Illinois. The biggest deterrent was that she lived 500 miles away in Minnetonka, MN. But that didn’t stop her. She began growing lavender at Sharp’s Crossing Lavender Farm with 500 plants in the spring of 2009. Currently she has almost 1,000 plants in 10 varieties ranging in color from whites and pinks to many shades of lavender from light to dark purple. Her primary focus is a U-Pick Lavender Festival held the middle two weekends in June with a shop in the barn filled with lavender related products. A former teacher, she holds lavender workshops sharing her knowledge and expertise of using lavender. Jan, a Founding Member of the USLGA, also serves as Membership Chair for the organization. For the Conference Planning Committee, Jan served as Registrar, coordinating Registration, and encouraged attendees to share their talents and product/farm successes in the People’s Choice Award. Christopher Carruthers and his wife Julia, have lived and worked in Canada for a little over 50 years. He retired from the oil industry in 1991 and we moved to Vancouver Island, British Columbia where he started and managed business interests until 2008 when we moved to the Cowichan Valley where we thought we would retire. But, instead designed and developed our lavender farm. A wonderful challenge and superb experience. And now The Lavender Cleaning Equipment keeps me “youngish”. After retiring from two careers, (Twenty-one years in the U.S. Navy and as director of a rehabilitation facility for people with developmental disabilities), Mike Nuestrom started farming lavender. He started the lavender farm in May 2002 with one hundred plants and have expanded to our current 4600 plants of 15 different varieties. We have just a shade less than two acres planted with no plans to expand. Mike was one of several original members who started the organizing committee in March 2011 leading to the formation of the United States Lavender Growers Association. He served as the Treasurer from November 2011 through January 2014 and briefly stepped down from the Board of Directors in April 2014 only to be elected back to the board at the annual meeting in January 2015 for a three year term. He was elected President in March 2015 for a two-year term, and intends to run again in 2017. Mike along with Paul Krumm (Gyld Wynd) co-developed a bud stripping and cleaning combination of machines which are all hand fabricated and built to order. It was totally self-interest in finding a way for him to not have to strip and clean buds by hand. In four years they have built dozens of the machines now in states coast-to-coast and in Norway. Steve Young began tinkering with candle making back in 2004. Prompted by his first experience with a soy wax candle, which was the best he had ever sniffed or burned. After buying the wax, wicks, scent oils, and following the directions exactly, lets just say none of those made in the first few months won any awards. With dozens of different waxes, and hundreds of different wicks and scent oils, this was going to take some time. 18 months later after finally getting the recipe correct, it was time for a new challenge. Lavender essential oil candles. A whole new set of speed bumps because scent oils and essential oils are very different. Plus essential oils are each different from one another. Fast forward to the present day, and hundreds of test candles later, a lavender essential oil candle that burns perfectly down to the end with no waste or harmful fumes. Steve has been a radio disc jockey for 30 years in cities like San Francisco, Raleigh, Hartford, and currently Miami. But making candles for what now is 15 lavender farms is becoming the full time job. After seeing their first lavender farm in 2010, Mary Bergstrom, and her husband Tim, started their farm in 2014 in Greer, SC. They just recently had their first Upick with 8,000 attendees in 4 hours. Mary also writes a regular column for the USLGA newsletter. Mary assembled the Organizing Committee to build the USLGA, served as the Founding President and on the Board of Directors, and is currently on several committees. Mary was the 2015 recipient of USLGA’s LIFT Award. She has a business, training, and technology background with a Masters of Internet Technology.